To counter this shift, Josh’s designs push his users to become more open to these mysteries and seek wonder through encountering rare experiences. 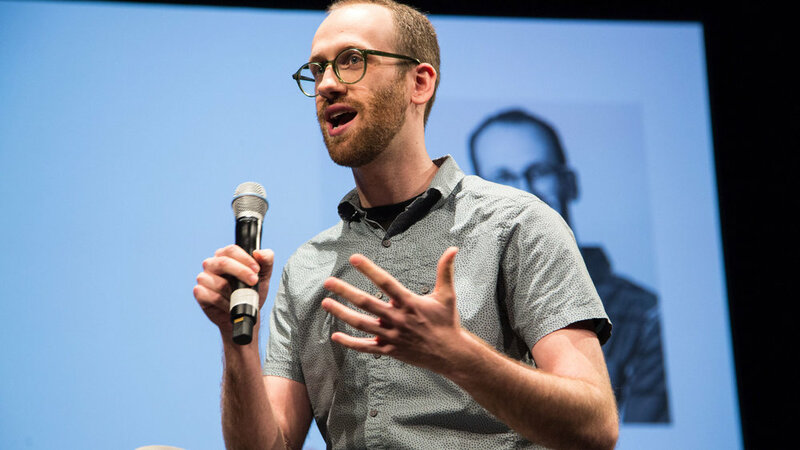 Calling upon his past background as a performing magician, Josh worked to define a series of principles for designers to create and utilize fleeting moments of wonder. A rainbow is a rare experience. Rainbows don’t appear every day and only become visible in very specific weather conditions. A rainbow works at multiple scales. Our brains rapidly shift between the two scales of the water droplet creating the prismatic effect to the rainbow across the sky as we skip all other scales at that particular moment. In pushing these concepts further to become design principles, Josh created Unexpected: A Rare Animation Experience. He constructed a 12’ x 2’ diameter stroboscope, and invited participants to use strobe lights on their phones to match the rotational frequency of the device. When the strobe light matched the speed of the stroboscope just right, the animation became visible. One of Josh’s early interviewees, magician and author Alex Stone said, “Magic has a timeless underlying archetypal language to it—a primitive symbolism. A vanish is a metaphor for death.” Josh extrapolated this insight further to find that if a magician makes something vanish, they have to make it reappear. If they make something float, it must come back down. “If you don’t complete this cycle, people will begin to feel anxious,” Josh states. In attempting to break away from this metanarrative, he developed Cut Yet Unharmed—a simulation where contents of a hard drive are still accessible on a computer even after the cord is cut off. Orbis is a speculative wonder-inducing device that is intended for use in residential settings to rehabilitate and foster users’ imaginations and openness to mystery. Consisting of a bowl with tinted water and multiple bright white spheres hidden beneath, Orbis interacts with users by sensing touch along the water’s surface. Depending on the number of fingers touching the water, the balls rise into a variety of patterns, thus creating beautiful movements of waves and moments of surface tension. 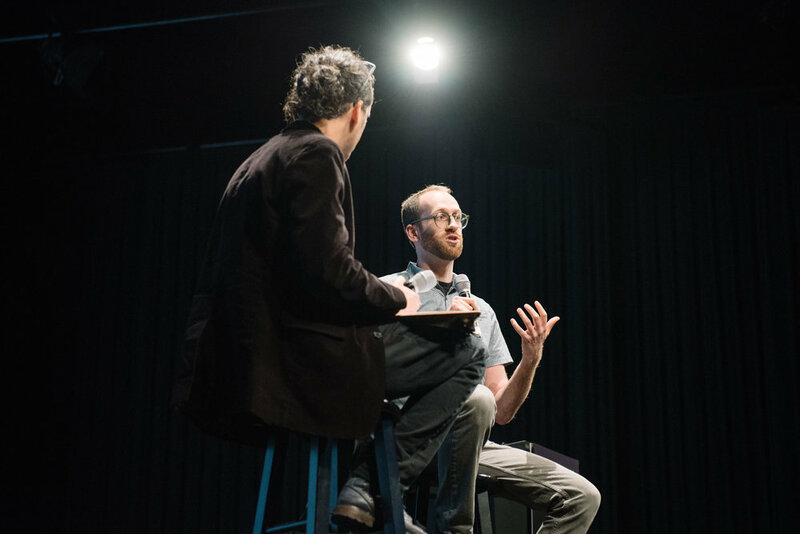 Josh was inspired to shift the power from the magician on stage to participants in an interactive environment. Josh was inspired to shift the power from the magician on stage to participants in an interactive environment. “I was interested in moving magic from the stage to experience design,” he states. By combining something ubiquitous—QR codes— with a novel function—playing music—Josh was able to give others the power to explore and create. QRchestra is an app that scans each unique code and uses it to trigger a sound effect. When played in succession, the codes are able to produce an orchestral piece. You can experience QRchestra yourself by downloading the app from the App Store for free and then scanning the codes from his website. Learn more about Josh Corn's work at joshcorn.com, and contact him at josh@joshcorn.com.